a wearable valentine + honest co.
swim diaper and bottles for baby // dish brush, lip balm, laundry pods and bug spray for the whole family. Head to Honestly to see what we cooked up with them! In summary it’s a quick little project that uses old sweatshirts we had on hand and turns them into a personalized wearable Valentine! 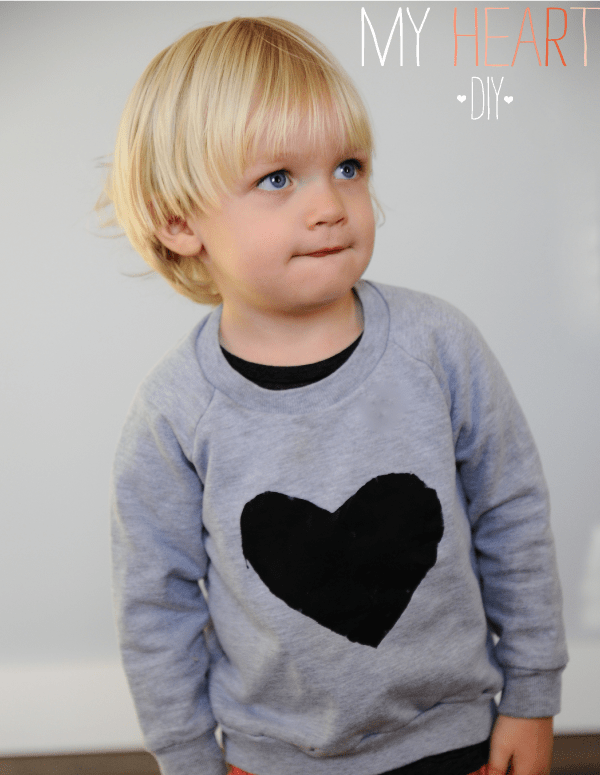 We had our kids draw their own heart shape and used it as a template, and you can read all about the steps, ways to help your smallest crafters, a list of supplies we used and even more ideas for personalizing your top o. Thanks for having us, Honest! hi naila! not a discount code that i know of but google it? i can also talk to the company about providing one for our small fry readers! I am sick of seeing these babies stuffs. Just because you have a kid don’t have to over do it. Ridiculous…. I’ve been using honest products for the past 8 or 9 months and am already on schedule to have their diapers delivered in prep for our baby due in s couple months. Great products, great company! I just ordered Honest Co.’s discovery kit of the family essentials and a few diapers because of reading this blog post about the company! I’m obsessed! Their diapers are amazing. 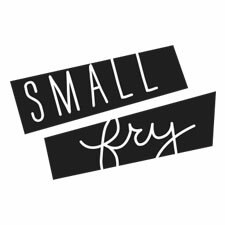 I would love to see a discount code for Small Fry blog readers and another collaboration with Honest! You gals are great, thanks for keeping me informed with all the best products and cutest projects.